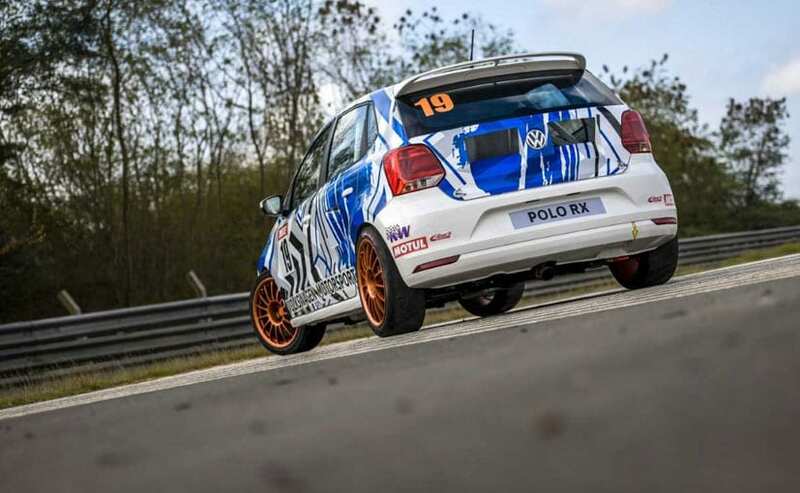 The Volkswagen Polo Winter Project car is commissioned to celebrate VW Motorsport India's 10th anniversary and is a rear-engined, rear-wheel drive car for the track. Celebrating its tenth anniversary in the country, Volkswagen Motorsport India, part of the Volkswagen India Group, has revealed a special Winter Project Car. 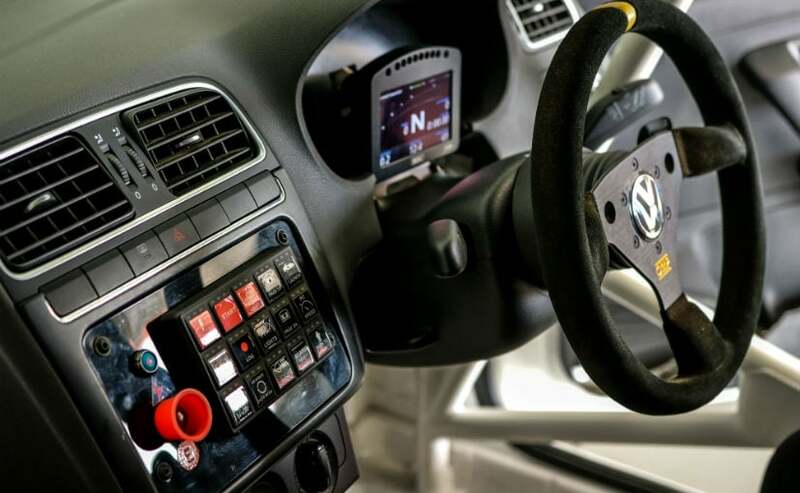 Using the Volkswagen Polo body shell, the Polo Winter Project car has been developed completely by the factory team's engineers and technicians in India and is a one-off build that can be bought by anyone for track day purposes. The Polo RX is a rear-engined, rear-wheel drive car that is powered by the same engine that is also used on the Volkswagen Ameo Cup car. The team used its "winter" break to come up with the Polo Winter Project track car, which is how it earns the name. The 1.8-litre TSI engine from the Ameo Cup powers the Polo RX as well and is paired with a sequential gearbox with paddle shifters. The challenge for the team was to redesign the complete drivetrain on the Winter Project for the new configuration, which included creating the right mounts for the engine, gearbox and the suspension at the rear. The turbocharged engine's intercooler had to be placed underneath the rear seats. Furthermore, the team had to install special air ducts to maintain air flow to the engine at the back. In addition, special pipes and ducts were designed and built to get the cooling system and fuel system functioning. With the intercooler occupying the designated space of fuel tank, the latter had to be moved to the front of the car and connected to the engine at the back. The team also spent a lot of development time in designing the wiring harness routing and systems integration. The suspension system was reworked as well to get the handling according to the driver's preferences. 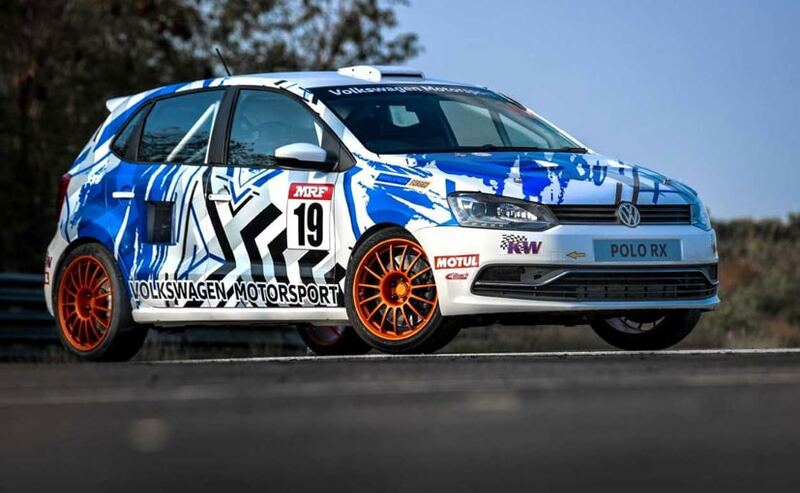 Speaking on the development of the Polo RX Winter Project Car, Volkswagen Motorsport India - Head, Sirish Vissa said, "I am extremely excited about our 'Winter Project' car! It is commendable how the team has managed to pull off this project with limited access to high-end software and technology. Young engineers and technicians in the team have shown real calibre by getting this masterpiece ready in less than three weeks!" He further added, "A rear engine, rear wheel drive car is tremendously different in terms of its performance as compared to our conventional front-engine, front wheel drive race cars. With the rear wheel managing the acceleration, the front wheels have more freedom to turn the car sharply and quickly, thereby enhancing its dynamic performance to a great extent."